TINGA IS NOW AVAILABLE ON GOOGLE PLAY STORE. 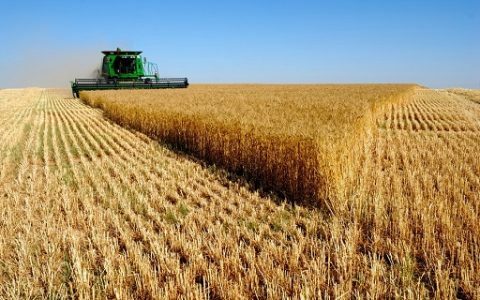 Did you know that farm mechanization improves yields while reducing production costs? 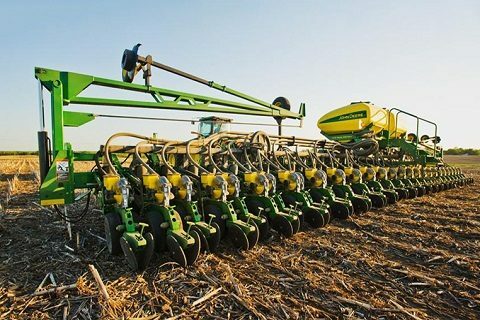 TINGA ,East Africa’s largest network of tractors and equipment , is a community mechanization concept that enables farmers to jointly access farm equipment such as tractors, plows, planters, combine harvesters, sprayers among others. Farmers come together either as an NGO, SACCO, Church, Co-operative society or Chama and Tinga provides equipment for farming use at the community level. Farmers can access farm mechanization services through an sms and mobile based application from which they can choose a host of services ranging from Chisel Ploughing to Harvesting.We seek to impact the communities by being at the forefront of introducing innovative and value adding mechanization services by helping farmers access superior, modern and affordable tractor services and farm implements. Register your community today to enjoy discounted tractor services, regular training on best farming practices among other benefits. 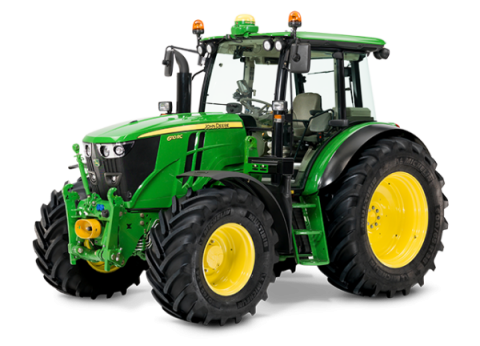 We link you to superior agricultural machinery to enhance farming through a rental platform for a predetermined time. 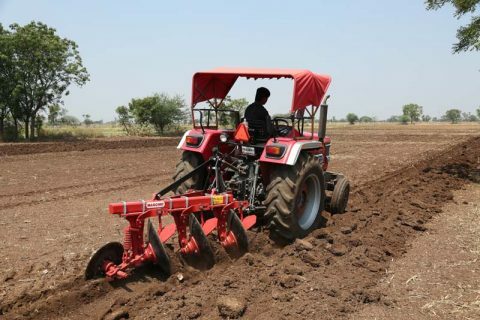 The primary purpose of ploughing is to turn over the upper layer of the soil, bringing fresh nutrients to the surface, while burying weeds and the remains of previous crops, allowing them to break down. It also aerates the soil, and allows it to hold moisture better. No matter the size or nature of your farm , we are sure to have the right plough that is perfect for you. 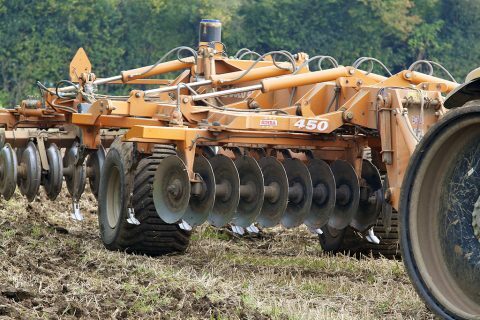 The purpose of harrowing is to break up lumps of soil and to provide a finer finish, a good tilth or soil structure that is suitable for seedbed use. It is usually the second step in field preparation.Harrowing protects the soil from rapid drying and improves its air and water penetrability. No matter the size of your farm, we are sure to have the right harrow that is perfect for you. The purpose of seeding is to put seeds in the ground. Seeders increases productivity, reduce labor costs and improve the quality of farm life. It is usually the third step in field preparation. We have a wide range of seeders from simple broadcast seeders to something like an air drill. No matter the size of your farm or type of seed, we are sure to have the right seeder that is perfect for you. In agricultural farms pest control is an important factor considered by farmers, proper use of pesticides and insecticides greatly reduces this problem and helps in increasing the productivity. 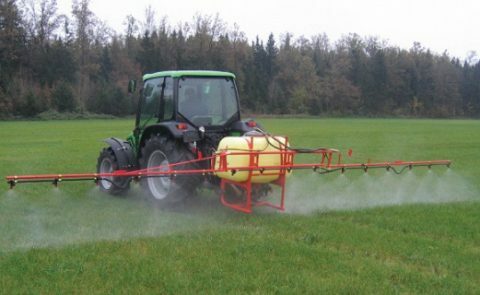 The application of herbicides, pesticides, and fertilizers are applied to agricultural crops with the help of Boom Sprayers. If you’re looking to rent a boom sprayer, you are in luck. We have boom sprayers to have your work done. We have a wide range of combine harvesters to help you cut, thresh and clean a grain crop in one operation. The combine harvesters are also used for controlling the production of weeds. The machinery provides the power, traction and technology to elevate your harvesting productivity. If you’re looking to rent a combine harvester, we are sure to the right harvesting implement that best meet your needs. Tractors are used on a farm site for hauling equipment such as plough, harrows, planters, prayers, harvesters and trailers. No matter the size or nature of the farm implement you want to pull , we are sure to have the right tractor that best meet your needs. Mechanize your farm today & increase yields by booking your preferred equipment on Tinga Rental Store. Be updated with the latest deals, offers , news & press releases from us.